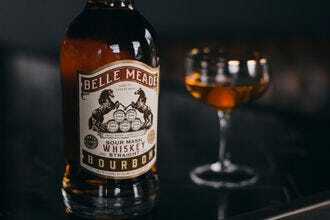 The American craft whiskey scene has really come into its own over the past few years, expanding beyond the traditional Tennessee and Kentucky bourbons to include ryes, single malts, blends and white whiskeys made with a combination of old-world and new-school techniques. 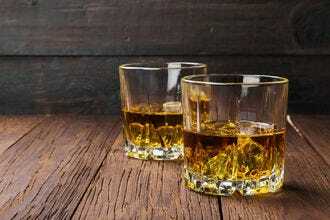 Smooth Ambler uses fresh mountain water and hand-selected grains in crafting their line of four whiskeys. 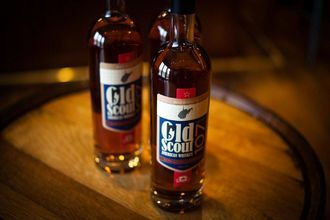 The flagship Old Scout American Whiskey is a blend of whiskeys distilled from bourbon mash bills, one aged in new oak and the other in re-charred bourbon casks. Old Scout Single Barrel Bourbon is bottled at cask-strength. The Big Level Bourbon incorporates wheat and malted barley into the mash, while Smooth Ambler Contradiction is a blend of classic and wheated bourbons. 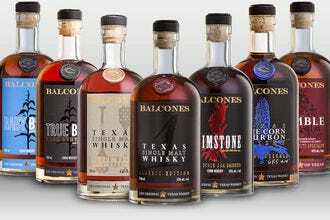 The award-winning family of whiskeys from Limestone Branch Distillery in Kentucky includes Yellowstone Select (a straight blended bourbon), Yellowstone Limited Edition (another blended bourbon used the best of Limestone Branch’s own stock) and Minor Case Straight Rye Whiskey finished in sherry casks. 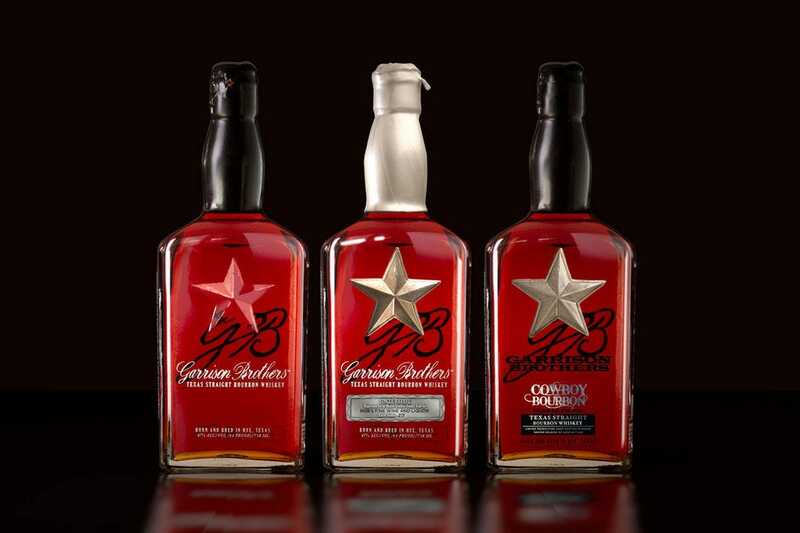 Garrison Brothers Distillery specializes in fine Texas bourbon made from 51-percent corn and aged in new white American oak barrels. 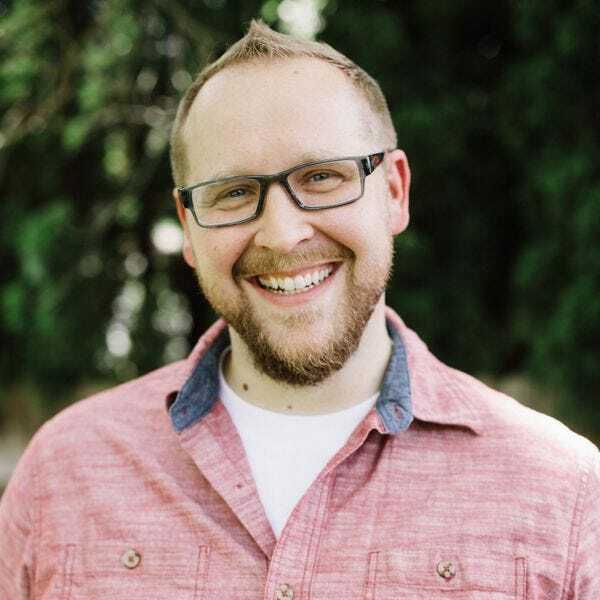 Garrison Bros. only produces a few hundred barrels a year, and each year has its own distinct flavor profile based on variations in mash, production method and barreling strategy. Seven Stills makes whiskey a bit differently. 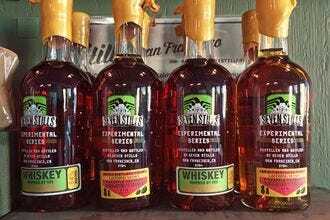 Instead of the typical mash of corn, barley, rye or wheat, this San Francisco distillery uses craft beers as the starting point. Offerings include a Core Series made from in-house beers, as well as a Collaboration Series in partnership with other breweries and an Experimental Series available exclusively at the distillery. 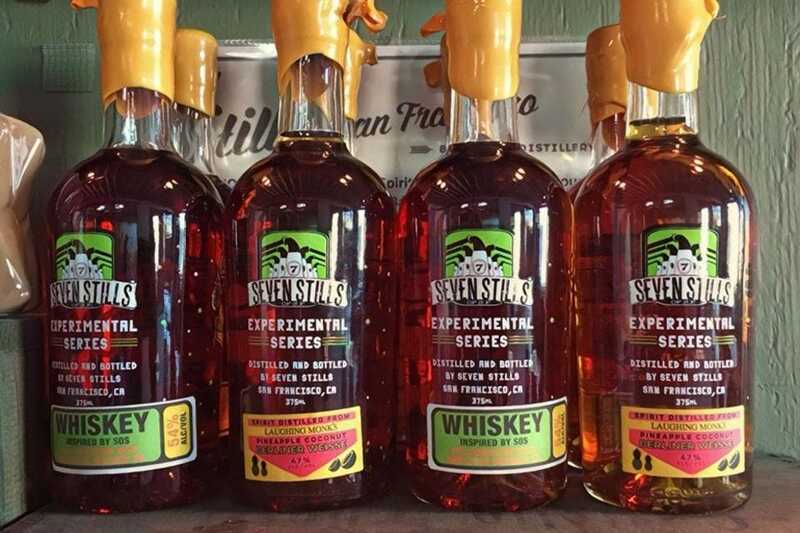 Hillrock Estate Distillery produces the world’s first solera-aged bourbon. 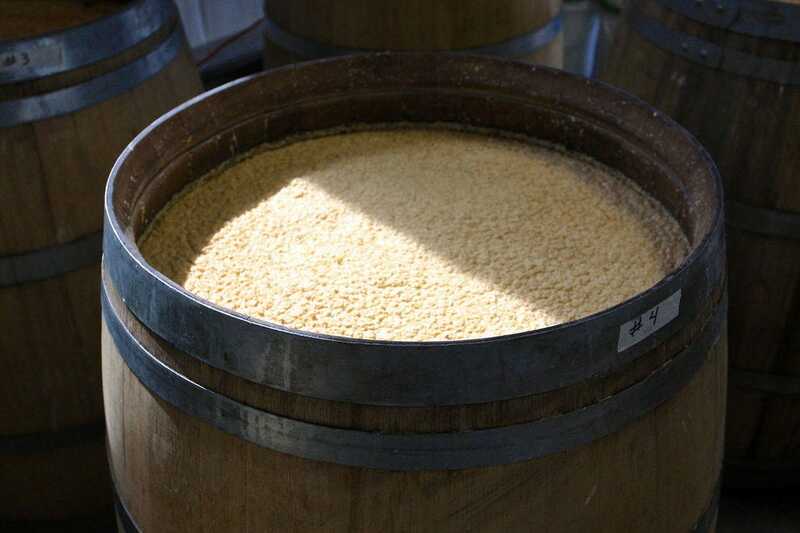 The solera process, most commonly associated with sherry, involves a stack of aging barrels where some whiskey is removed periodically as new whiskey is added. No barrel is ever emptied completely, so both age and complexity increase over time. 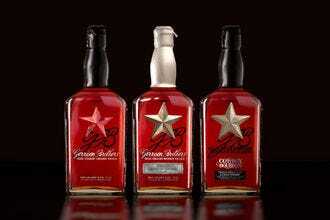 The bourbon is then finished in Oloroso sherry casks. When you pick up a bottle of Balcones whiskey, you'll notice it has been individually stamped in wax and labeled with a handwritten batch number. 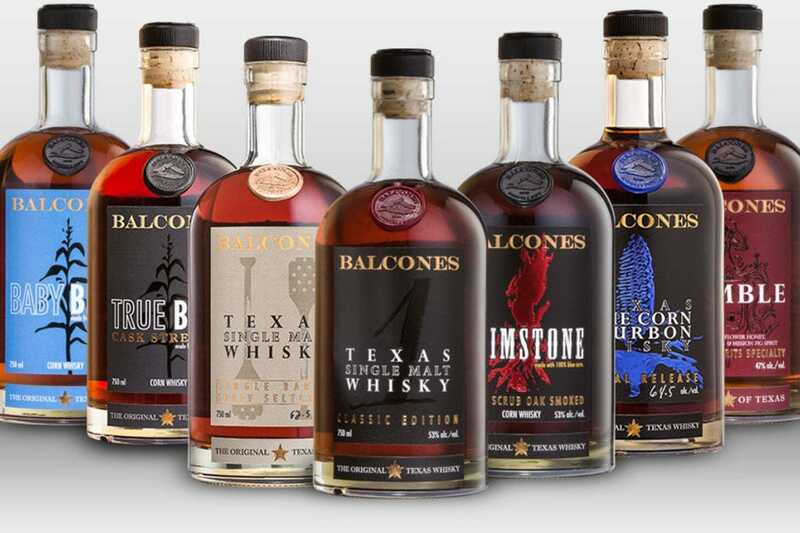 Balcones Distilling's whiskey lineup includes a Texas Single Malt, Baby Blue blue corn whiskey and Brimstone Texas Scrub Oak Smoked corn whiskey. Limited-release single-barrel whiskeys highlight unique variants and experimental whiskeys found nowhere else. 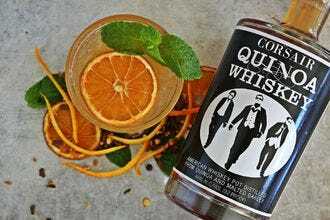 Arizona Distilling Co. creates four different whiskeys, including the spicy Park Rye Whiskey made from a 95-percent rye mash, Humphrey’s Arizona Malt Whiskey (made in collaboration with a local brewery), Desert Durum Wheat Whiskey (the first grain-to-bottle whiskey in the state) and Copper City Bourbon made from corn, rye and barley aged in white American oak. Corsair Distillery specializes in experimental small-batch spirits, including an incredible lineup of whiskeys. Triple Smoke is made from malted barley divided in three and smoked using cherrywood, beechwood and peat before getting distilled and aged in new oak. Quinoa Whiskey is distilled from a combination of quinoa and malted barley for an earthy, nutty finish, while Ryemageddon is crafted from malted and chocolate rye. 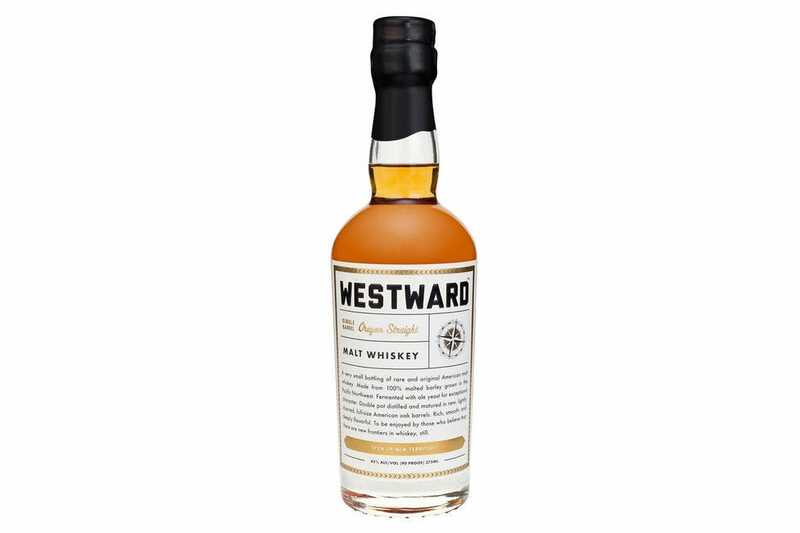 Westward Oregon Straight Malt Whiskey from Portland's House Spirits Distillery is inspired by Irish-style whiskeys but crafted using American techniques. Regionally sourced two-row barley is fermented and double pot-distilled before maturing in charred virgin American oak for two years. Nelson's Green Brier Distillery in Nashville specializes in American whiskeys and bourbons. 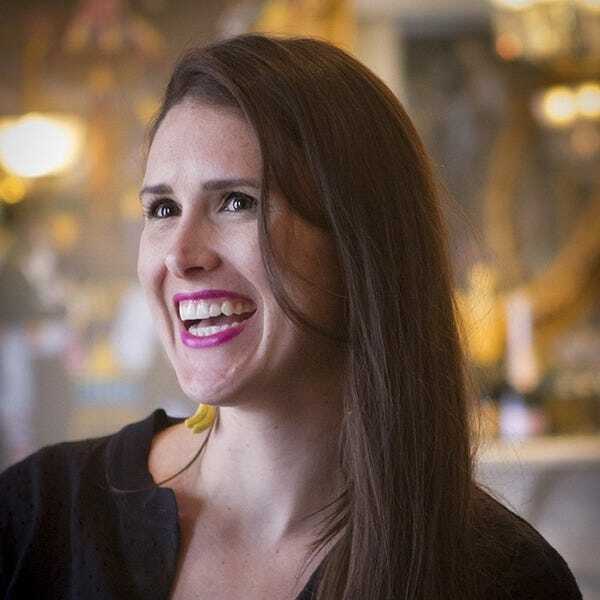 Their product line includes three 108 Tennessee Whiskeys (single barrel, limited release and white) and six Belle Meade Bourbons (single barrel, straight, cask strength, sherry, cognac and madeira-aged). 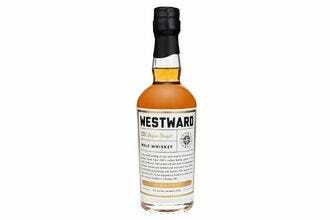 For the past four weeks, our readers have been voting for their favorite craft whiskey distilleries from a pool of 20 nominees. 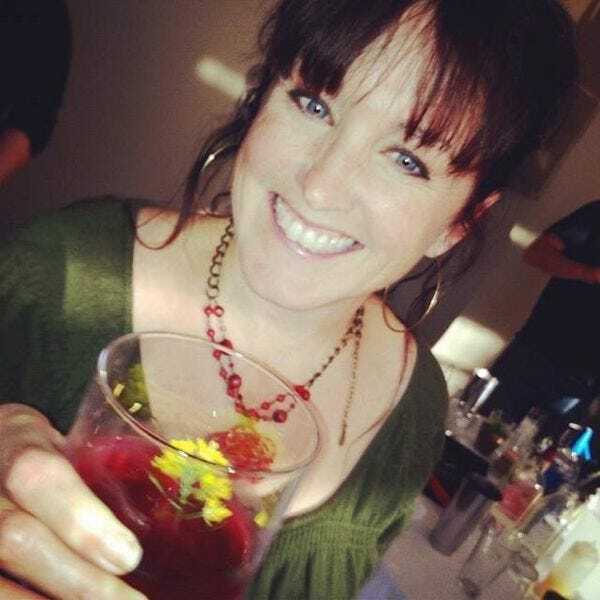 Many of these distilleries work in small batches using locally-sourced ingredients. 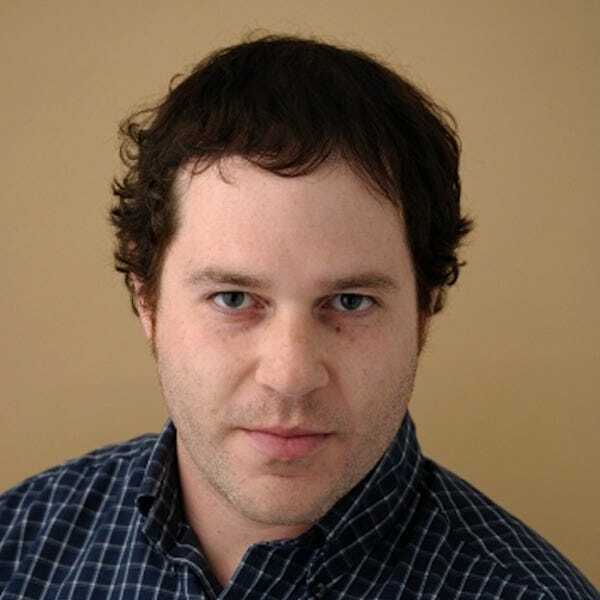 Many are family-owned. 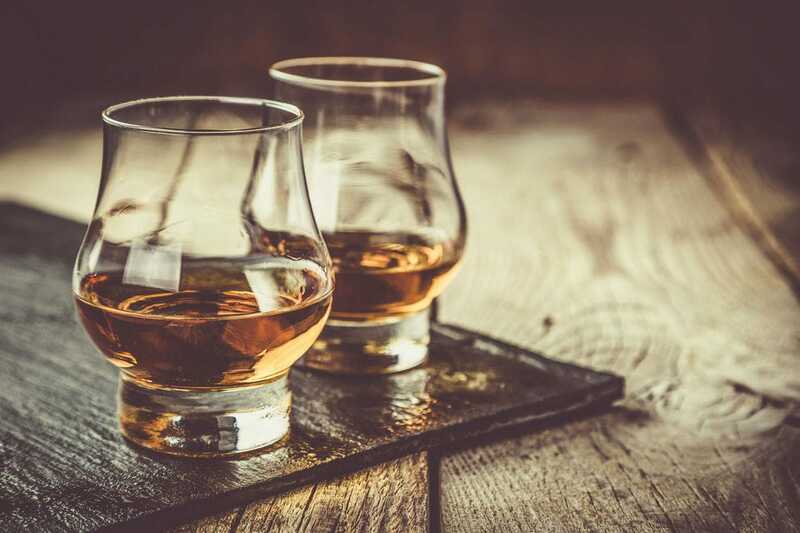 All take pride in crafting creative, great tasting whiskeys worthy of sipping. Smooth Ambler - Maxwelton, W.V. 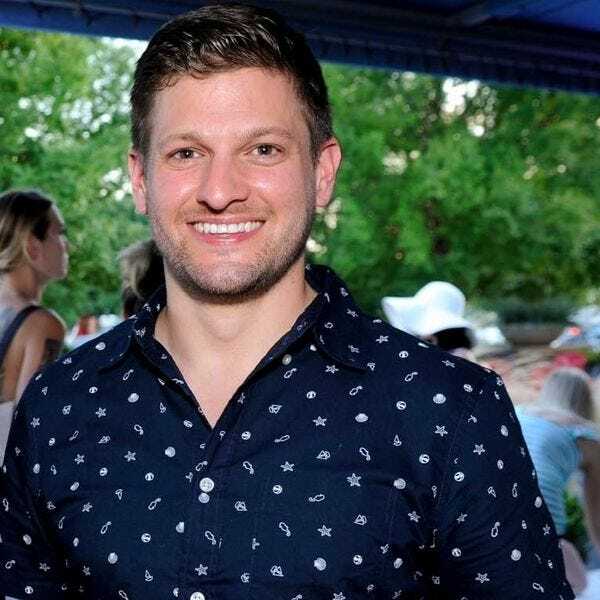 Limestone Branch Distillery - Lebanon, Ky.
Hillrock Estate Distillery - Ancram, N.Y.
Arizona Distilling Company - Tempe, Ariz.
House Spirits Distillery - Portland, Ore.